Today IBC unites over 110 entities, which are the leading private companies from various sectors of the economy. 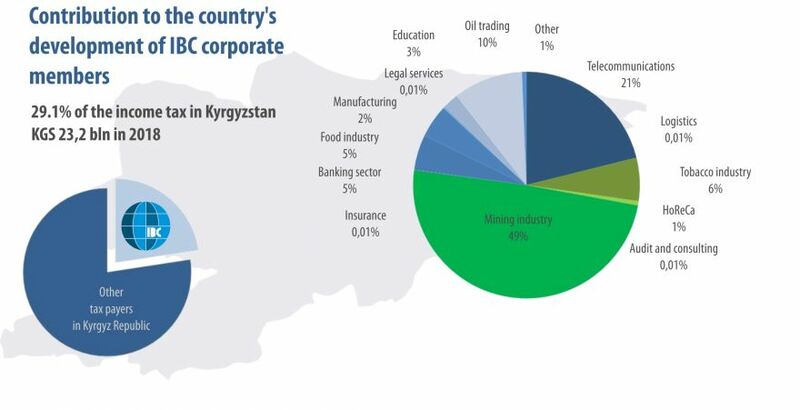 IBC members contribute to over half of the country's budget revenues and belong to the top tax payers of the Kyrgyz Republic. Ambassador Extraordinary and Plenipotentiary of the U.S.